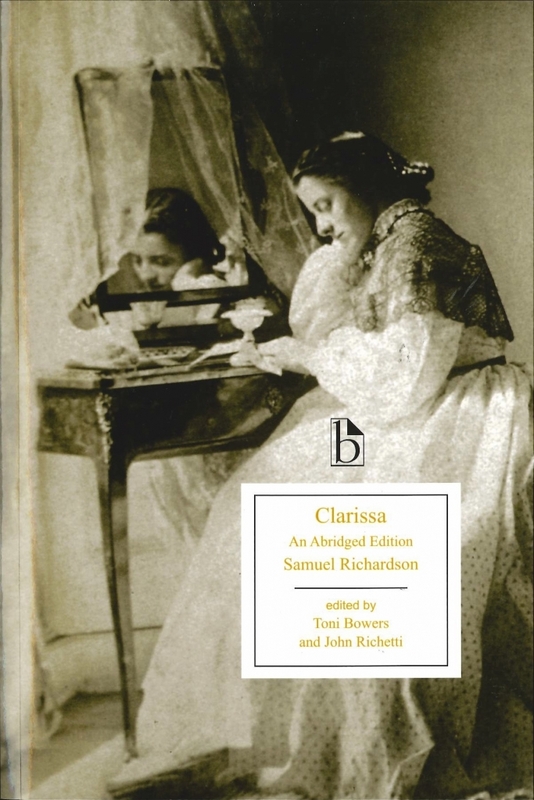 This classic novel tells the story, in letters, of the beautiful and virtuous Clarissa Harlowe's pursuit by the brilliant, unscrupulous rake Robert Lovelace. The epistolary structure allows Richardson to create layered and fully realized characters, as well as an intriguing uncertainty about the reliability of the various "narrators." Clarissa emerges as a heroine at once rational and passionate, self-sacrificing and defiant, and her story has gripped readers since the novel's first publication in 1747-1748. This new abridgment is designed to retain the novel's rich characterizations and relationships, and reproduces individual letters in their entirety whenever possible. This Broadview Edition provides a uniquely accessible entry point for readers, while retaining much of the powerful reading experience of the complete novel.